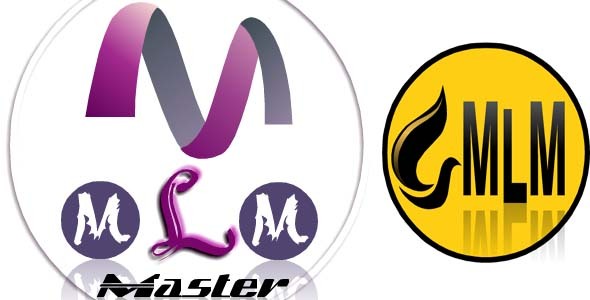 Our mLm Igniter contains a comprehensive set of tools required to manage and organize MLM accounts. is one of key aspects of our software. for MLM software facilitates to define user commission and generate commission reports. Complete downlink can be seen in a tree view by our Online MLM Portal by the members. All users can have access into a system and they can view / modify only their downlink. Downlink, Payment Status and Reminders. Our MLM solution is web based enterprise level management system. Thus, you can easily collaborate with your associates. We provide a number of features for your benefit. You can easily customize these features and can make your own changes. -Jquery Data table Grid, Search,Page Size,Paging Features Includes. Create any type matrix like 2×1,2×2 etc. Note: Some features are pending to update. in this version shorty we update that. Bookhy – The Perfect Landing Page, Book & Ebook. Boost Your Conversions.